In the midnight, a castle, full moon, bats.. Probably, we have seen this scene thousands of times. And in this tutorial, we will see “how to make bat animation and flying bat colony” in Cinema 4D. 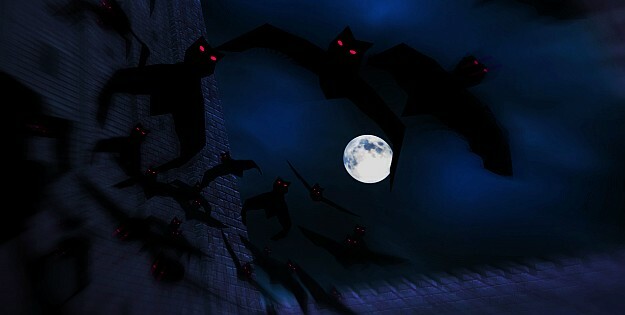 How to make flying bat colony in Cinema 4D? from FXFX.org on Vimeo. Next Life & time saver tools of Blur Studio; BlurBeta Tools! Totally cool. Ive been looking for a tutorial on bats. Thanks.